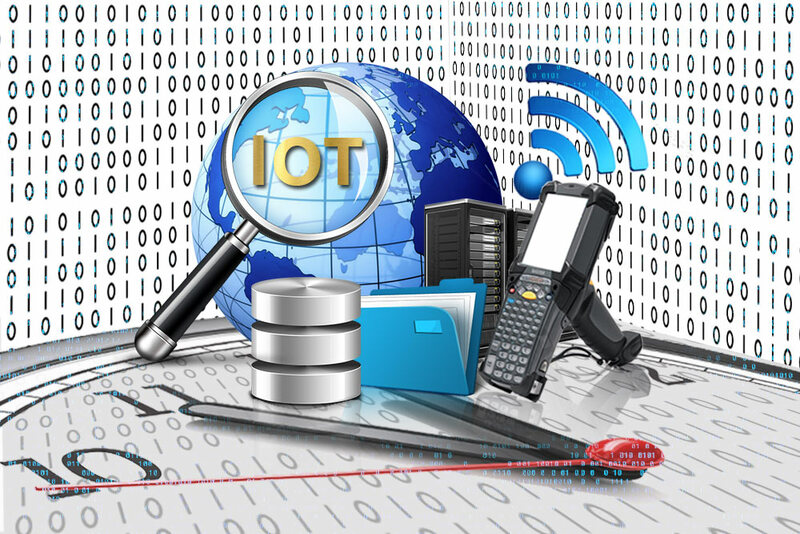 Internet of Things (IoT) has become popular in any industry. Google introduced many practices and uses of IoT, and its benefits have been eye-appealing in industry and commerce. Many possibilities and innovations can be realized with the deep intelligence provided for the logistics industry and its customers. When IoT is mentioned, most people will probably think of electronic gadgets or wearable devices for a more preferable lifestyle. This is actually true; however, anything can be a ‘smart’ technology — it can be lamps, washing machines, watches, headphones or almost anything you can think of. Simply put, the concept of IoT is to connect almost anything with a switch to the Internet. According to the analyst firm, Gartner, by 2020 there will be approximately 26 billion connected devices. The relationship between people and things will be much more coordinated and flexible. But what is the impact of IoT in logistics? In freight transportation and logistics, the real-time data access and visibility is a crucial component to achieving great productivity and efficiency of a company. Many companies have already recognized the importance of different technologies and back office offshoring solutions, but the processes and operations are still challenging due to the uncertain nature of the different costs and rates in the industry. Furthermore, the insufficient visibility to track your company’s supply chain results to an operational inefficiency which produces unnecessary costs. Offshoring back office data entry, enterprise relationship planning (ERP), warehouse management, supply chain management (SCM) and other existing solutions have collaborated to neutralize the great challenges in the industry. IoT will enable companies to enhance these solutions by intelligently interconnecting people, data, operations and other things via the Internet. This will transform how the different companies will operate in which the customers’ demands and companies’ objectives are fulfilled. The primary area that IoT will have a great impact on is in the supply chain. It will significantly improve the in-transit visibility of the supply chain. There are a lot of shipments made every day, which means there are also a lot of moving parts. It moves from the manufacturer, suppliers, distribution centre, retailer and then to the customer. This many points require a nimble process and well-informed supply network regarding the products’ movement and location. IoT will introduce different promising concept and design for innovation in logistics and commerce. Processes with greater accuracy of execution can be achieved with minimal efforts and new possible roles will be opened for logistics operators. These advancements are quickly making its way in the logistics, and it dramatically improves the different business operations. But the improvements will always depend on the ability of innovation of the logistics’ minds and operators. The key to a better visibility in the supply chain is the existing technologies which provides the identification and location. Interconnecting these technologies for a much detailed information of the products’ whereabouts will be provided even from the manufacturer to the retail centre. Just imagine a ‘smart’ pallet for the shipment. It will not only bring the information of its position but also identifies other data such as traffic condition, weather condition, driving speed and other specified data.